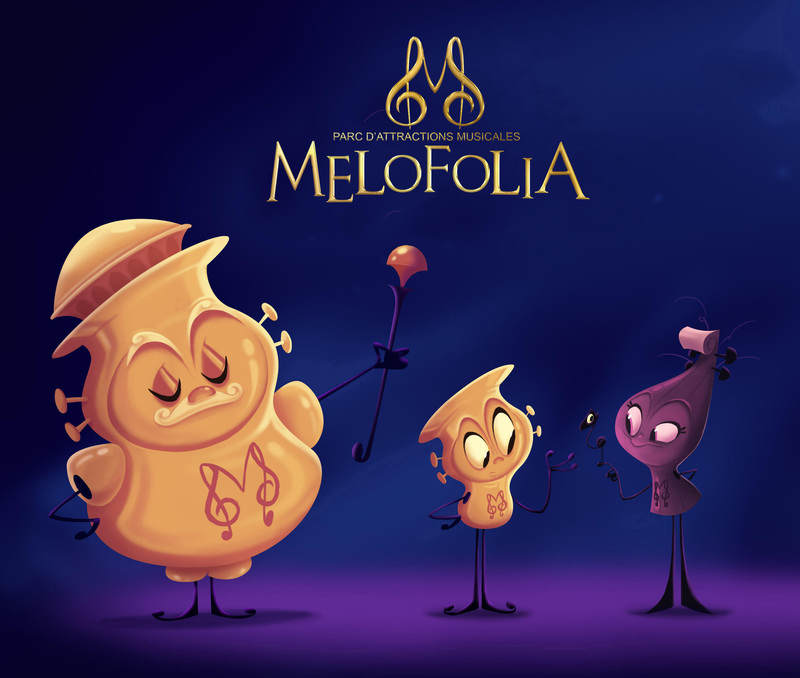 This month, we’d like to present a new project on which we are working: the Melofolia theme park. This is an original and genuine concept, in Domaine de Chauffaille in Limousin, France. Our know-how and creativity allow us to provide a customised solution for this development. Our skilled team will ensure that music is placed at the very core of the attractions and thanks to this, visitors will be able to enjoy educational and fun experiences. Composed of giant musical instruments, which will enthral visitors and let them enter into the heart of music, the company DREAMGEST has a very precise idea of what it expects from the project. Through this theme park, it wants to make music accessible to everyone. The park will have around 40 attractions, amongst half a dozen or so giant instruments. It will also host a permanent musical show. Domaine de Chauffaille has many charms. In 198 hectares, it houses around twenty buildings, (a 19th century castle, a chapel, stables, two farm buildings…), forests, a pond and green spaces. 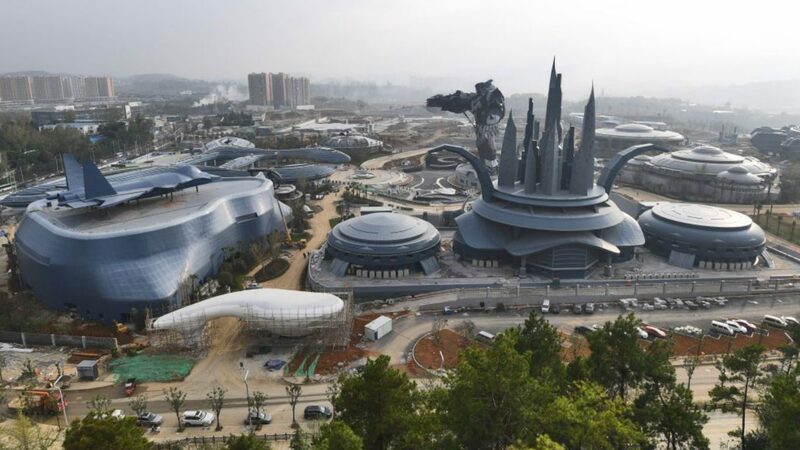 Our challenge will be to create an exclusive, elegant and emblematic universe around the Art of Music, through the theming and creation of attractions. This concept will allow this park to differentiate itself and obtain a unique and authentic brand image. 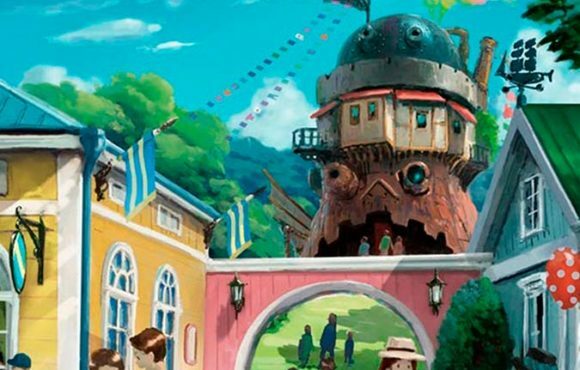 Inauguration of the Studio Ghibli theme park.